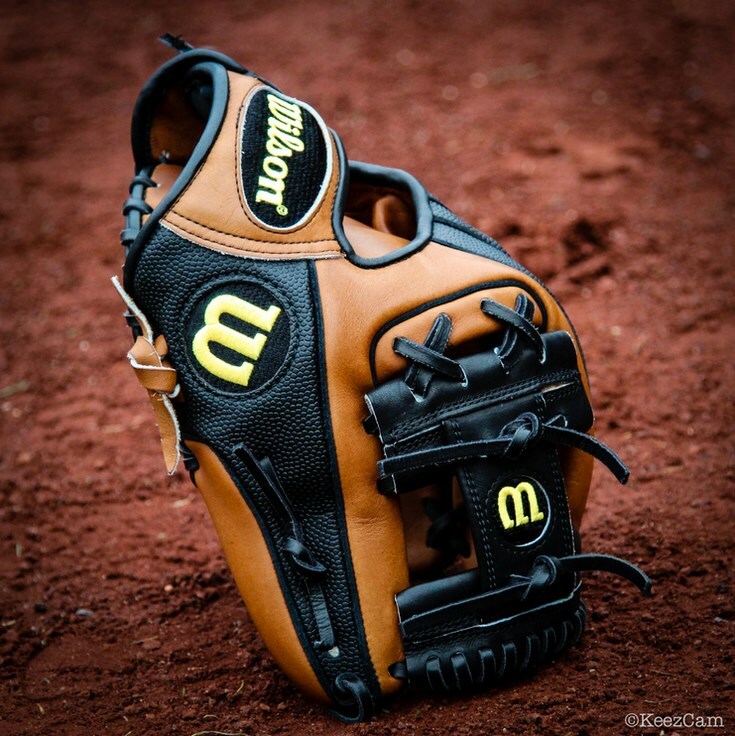 This is just a quick note to let you guys know that Wilson has upped their game and as a result, WPW can offer DIRECT links to the exact gloves built and worn by guys like Jose Altuve, Dustin Pedroia, Robinson Cano, Yasiel Puig and others. This is a vast improvement over our old process of sporadically dumping the specs in the description and leaving you guys to figure it out. One thing I noticed: almost EVERY guy uses Superskin. Now you can be certain that if you click on a Wilson glove “Buy Now” link, you are being taken to the gamer, the whole gamer and nothing but the gamer. Hi, Can you please do a player profile on Diamondbacks outfielder Ender Inciarte.